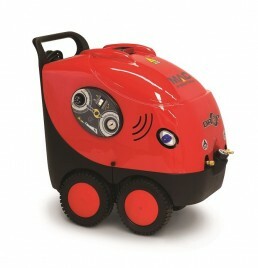 The MAC Fix mounted pressure washer is a cold pressure washer which utilises on site hot water. This is a heavy duty stainless steel wall mounted machine. 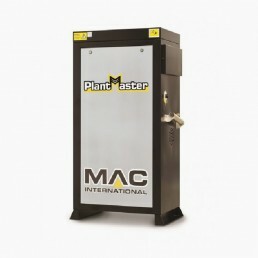 The MAC Fix is well suited to the food and car industry. 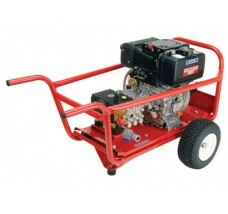 Features high flow rate and pressure. 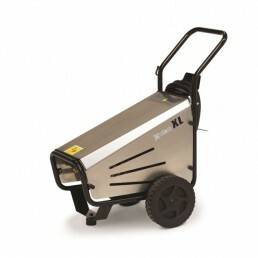 This machine is also available with a high temperature pump which is ideal for biomass boilers.